Paul Merson is backing Liverpool FC to secure a comfortable 3-0 victory over Newcastle United at Anfield on Boxing Day. The Reds eased to a rousing 2-0 victory over Wolverhampton Wanderers at Molineux Stadium on Friday night to move four points clear at the top of the Premier League table. Manchester City failed to reduce the deficit Liverpool FC after a surprise 3-2 loss to Crystal Palace at The Etihad on Saturday afternoon to lose for the second time in the Premier League this season. 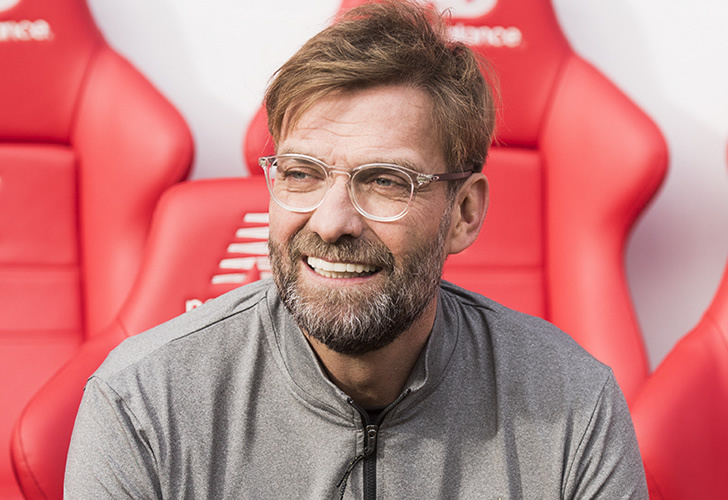 Liverpool FC have the third best home record in the Premier League this season, although the Reds have played two games less than both Manchester City and Arsenal. Newcastle, on the other hand, have only managed to win two of their eight away fixtures in the Premier League to make Liverpool FC clear favourites to win. Former Arsenal playmaker Merson is backing Liverpool FC to secure a comfortable 3-0 win against Newcastle to cement their advantage at the top of the table. “I watched Newcastle against Fulham, they never looked like scoring in a month of Sundays and they were playing against the worst defence in the world!” Merson told Sky Sports. Newcastle manager Rafael Benitez was one of three Liverpool FC managers to lead the Reds to a second-placed finish after his team ended up in runners up spot behind Manchester United in 2009. Liverpool FC will take on Manchester City in the Premier League on 3 January.